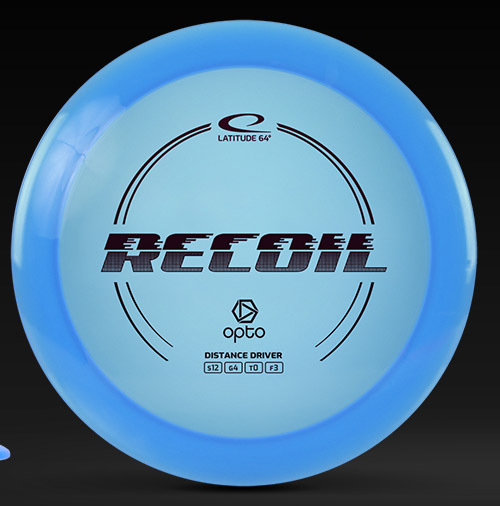 Latitude 64 Recoil - Read Reviews and Get Best Price Here! 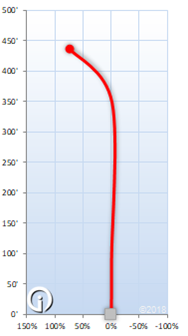 The Latitude 64 Recoil is a distance driver that is paired with control. At a speed of 12 and a fade of 3, the Recoil is comfortable in the hand, yet offers reliable distance and fade. The Recoil is set to release in 2019.